a Private Cloud environment at our Tier 3 data centre. 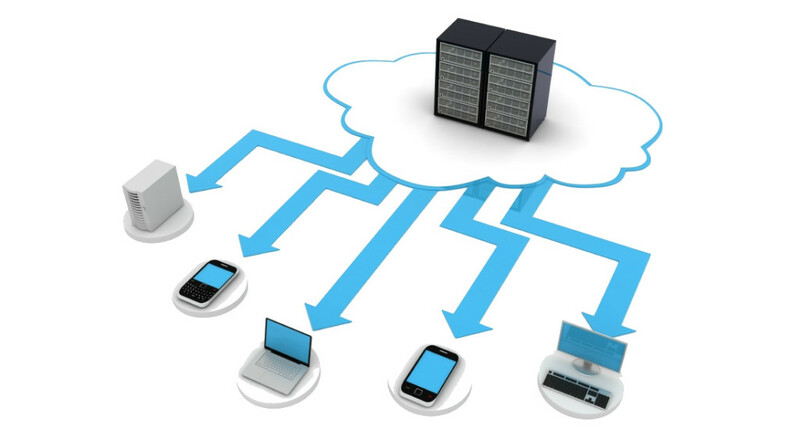 Rather than running your own IT in-house we offer you the option of virtualising your existing infrastructure, offsite, in a private cloud environment. Easy to use Application Hosting is designed to allow application providers, ISVs, and vendors to quickly and securely host your applications – in an easy to use format. Flexible Application hosting enables you to select the operating system, programming language, web application platform, database, and other services you need. You receive a virtual environment that lets you load the software and services your application requires. This eases the migration process for existing applications while preserving options for building new solutions. Cost-Effective You pay only for the compute power, storage, and other resources you use. Reliable With application hosting, you take advantage of a scalable, reliable, and secure global computing infrastructure. Scalable and high-performance Using the application hosting tools, Auto Scaling, and Elastic Load Balancing, your application can scale up or down based on demand. Secure. 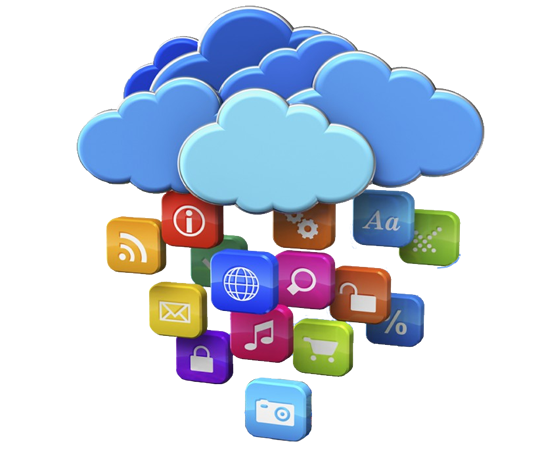 Our Application Hosting Services can lower your costs by paying only for what you use.